The R&B star has risen from YouTube to global stages! SoMo's rise to fame has been a rapid one. The Austin native began singing in clubs with his father when he was young, but really hit the big time when he started uploading videos to Youtube. 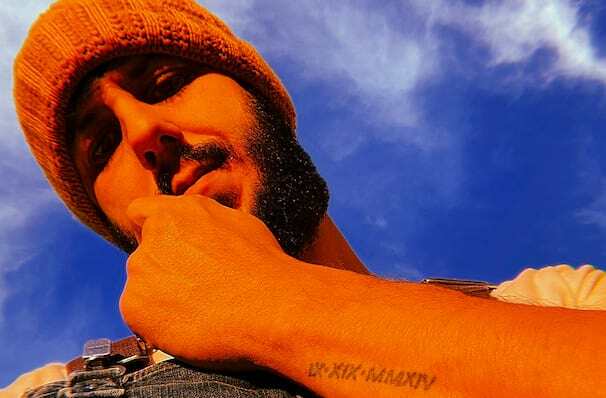 His covers of the likes of Drake, John Legend and Usher garnered hundreds of millions of views, and caught the attention of Rebublic Records, who signed him in 2013. SoMo's self-titled debut album was released in 2014. Featuring the singles 'Ride' and 'Show Off', it was a confident collection of atmospheric and lovelorn R&B, that entered the Billboard 200 at number 2 and proved he'd really made the leap from internet star to bona fide music superstar. Since then his subsequent album releases point toward a stunning transition from bedroom pop star to fully fledged tour de force performer. Catch SoMo when he performs near you soon! About Seattle Theater: We are an independent show guide not a venue or show. We sell primary, discount and resale tickets and prices may be above or below face value. Seen SoMo? Loved it? Hated it? Help your fellow Seattle Theater visitors by leaving the first review! Sound good to you? 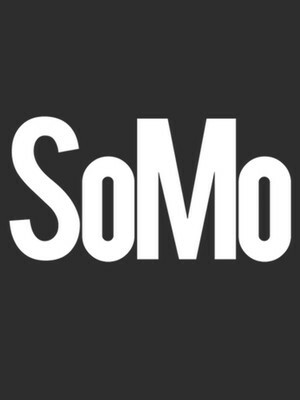 Share this page on social media and let your friends know about SoMo at Neumos. Please note: The term Neumos and/or SoMo as well as all associated graphics, logos, and/or other trademarks, tradenames or copyrights are the property of the Neumos and/or SoMo and are used herein for factual descriptive purposes only. We are in no way associated with or authorized by the Neumos and/or SoMo and neither that entity nor any of its affiliates have licensed or endorsed us to sell tickets, goods and or services in conjunction with their events.